A Place Called Kindergarten: 80 Kindergarten Blogs!! Please add my blog to your K list! 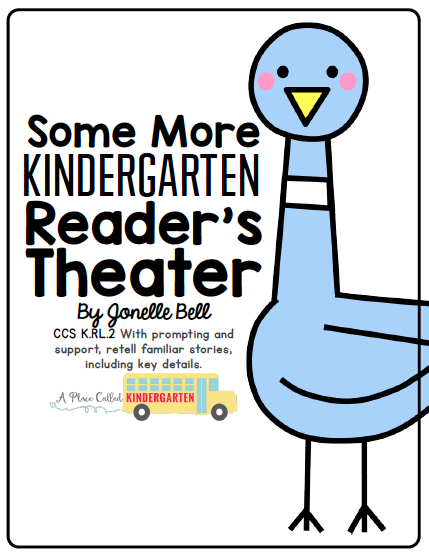 Congrats on being named one of the best Kindergarten blogs! Congratulations on being names 1 of the top 5 kindergarten blogs by California Teaching Credentials. Terrific Resource! Would add my blog, too? Thanks so much! Thank you for the list! I have one more to add http://petersonsprimarypeeps.blogspot.com/ plus check out the giveaway going on. I love your blog and would love for you to add my blog to your list. This is the first time I've run across your blog and would live to be added to your list. I love your blog. I'm coleslittlepups.blogspot.com. Great post! Please add my Kindergarten blog to your list. Thank you! Please add my kindergarten blog to your list. Thanks! I would die if you added my blog to the list! I am a new blogger and I love your blog!!! I would LOVE to be added to your kinder list!! This is such a fabulous idea! I preschool teacher. I have a blog related to the pre-school activities. If you visit will be very happy. I adore your blog! I've just started a kinder blog and if you're still growing your list, I'd love to be added! I am also a new Kindergarten Blogger and I would love to be on your list! I would love to be added to your list as well!!! I have a few freebies to get to know me! I would love to be added to your list! Thanks for the great resource! Thank you for adding Green Apple Lessons!